Happy Earth Day/Earth Month! 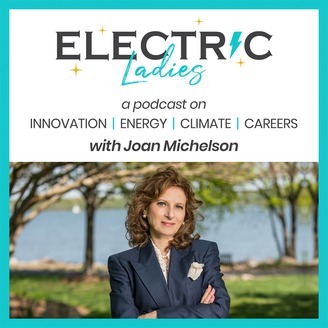 It’s been almost 50 years since the first Earth Day, and as we approach the 50th anniversary of Earth Day in 2020, listen to Earth Day president, Kathleen Rogers talk with Green Connections Radio host Joan Michelson about the novel ways they are engaging people today on environmental issues – and what more needs to be done. · Why people now care more about the environment (and it’s not just climate change).· How artists are engaging people, encouraging each of us to protect the environment.· What you can do today, tomorrow and next year. 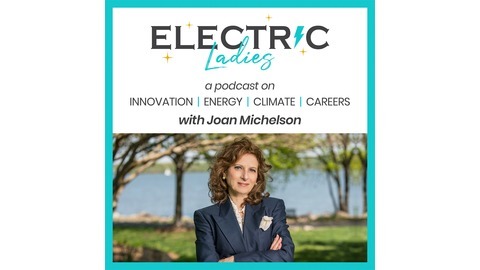 You have power.· What being a “network” means as a business model and influencer.· Why “the energy revolution will dwarf the technology revolution,” Rogers says and how the U.S. can benefit economically from it.· The really cool Earth Science 2020 initiative with a bunch of other organizations and how you can be a “citizen scientist” from your couch (no money required). · Lee-Anne Walters, Community Organizer in Flint, Michigan who won the Goldman Environmental Prize for galvanizing her community to get their lead-contaminated water addressed. · Lynne Cherry, Author of Chidren’s books on the environment and filmmaker with environmental kids. · Ellen Sabin, Author of “The Greening Book” that teaches kids to be friends with the Earth, and many other similar books for kids. · Flo Stone, Founder of the DC Environmental Film Festival. · Soledad O’Brien, Host of “Matter of Fact” on Hearst TV and former anchor at CNN and MSNBC, on environmental journalism. Join our mailing list to stay up to date on the top podcasts and special offers!